Earl Patrick Mcnease, a rapper and writer also known as Praverb The Wyse, passed away September 17, 2014 of unknown causes. As noted above by McNease, a fund has been started in order to cover some of the funeral costs. As of press time, $7,445 were raised in two days. Post by Earl Patrick McNease. 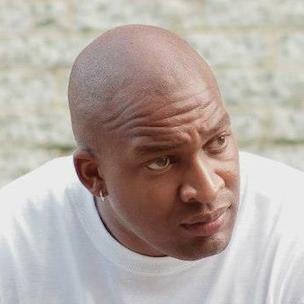 HipHopDX extends its condolences to McNease’s family and friends.